As the Vikings sort through their options to help their offensive line, they brought in former Titans guard Josh Kline for a free-agent visit Tuesday. 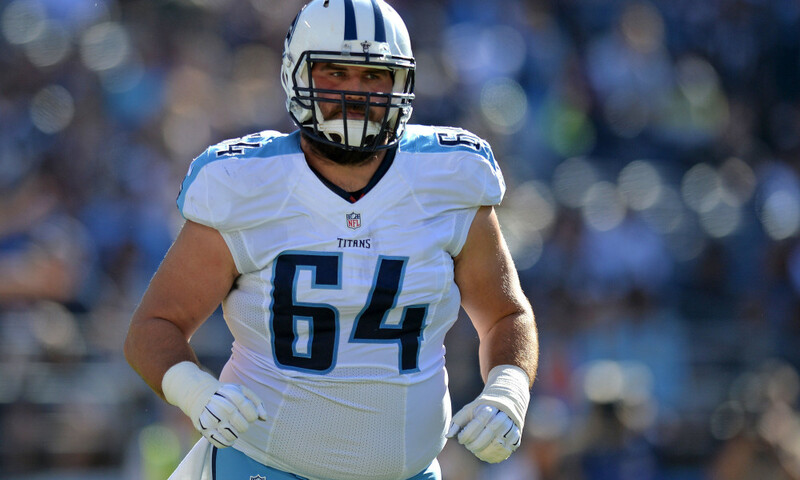 As the Vikings sort through their options to help their offensive line in the tertiary wave of free agency, their interest in former Titans guard Josh Kline has become fairly clear this week. On Tuesday, the Vikings brought Kline to town for the start of a free-agent visit. The guard arrived in the Twin Cities for the start of his visit on Tuesday afternoon, according to multiple league sources. The Vikings typically organize dinner with free agents on the first day of a visit, to be followed by a tour of the team facility and a series of meetings the next day. Kline has been on a series of visits with prospective suitors this week, and it remains to be seen if the Vikings will be able to land the 29-year-old, given their salary cap constraints, but the team has a fairly strong history of signing its free agent targets once they land in the Twin Cities. Kline, who’s been a starter for the Patriots and Titans the past four years, played all 16 games for Tennessee in 2017 and 2018. According to Pro Football Focus, he finished 93rd among 130 guards in pass-blocking efficiency last year, allowing four sacks and 34 hurries (the second-most among NFL guards) last season. Kline, however, ranked 25th of 101 eligible guards in 2017, when he allowed just one sack and 18 hurries. Mailbag: What could Vikings get for trading a starting cornerback?